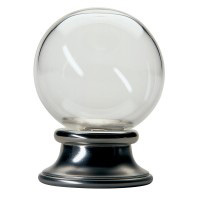 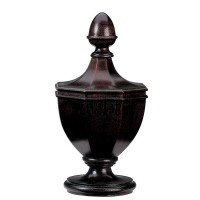 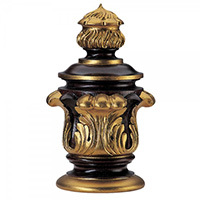 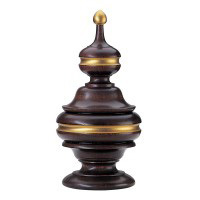 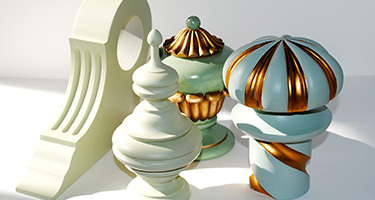 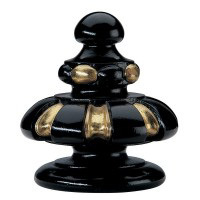 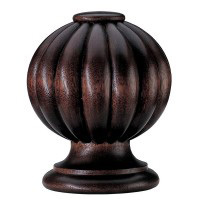 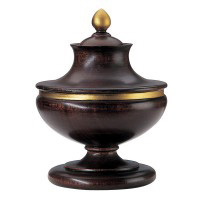 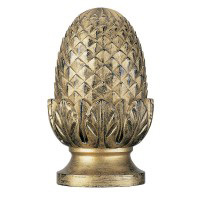 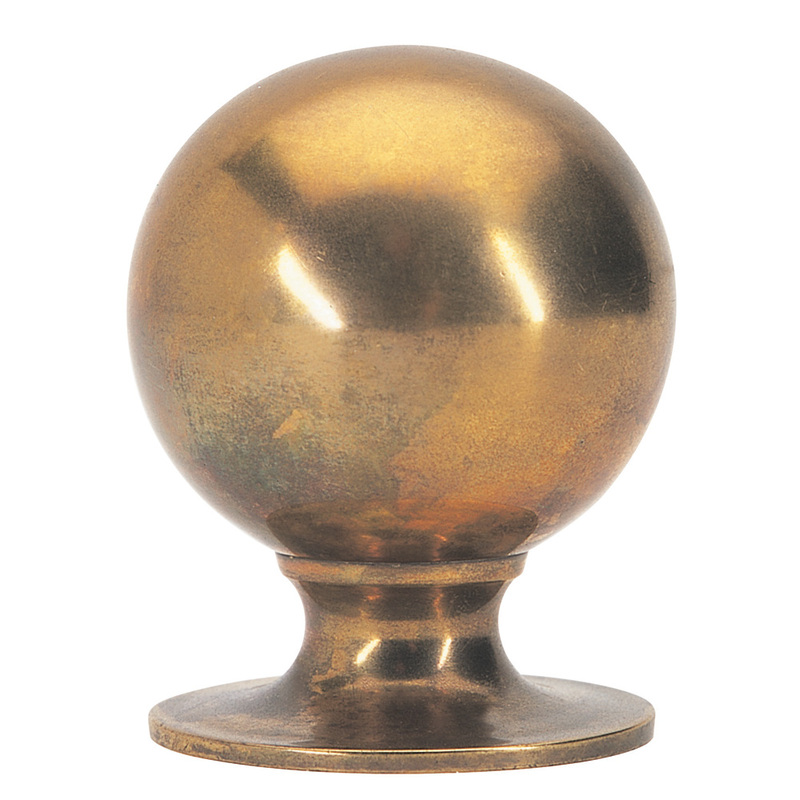 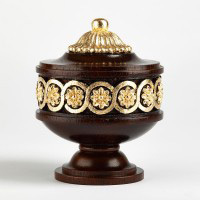 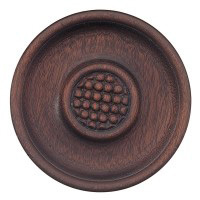 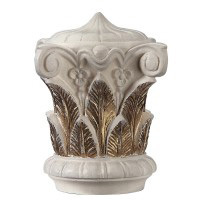 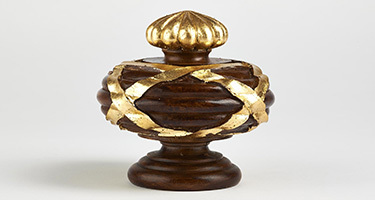 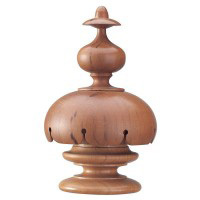 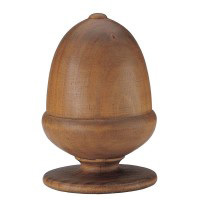 A brass finial available in sizes 0, 1 and 2. 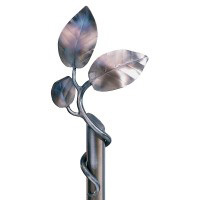 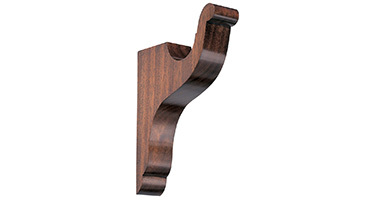 Ideally fitted to a metal pole, it can also be fitted to a wooden pole. 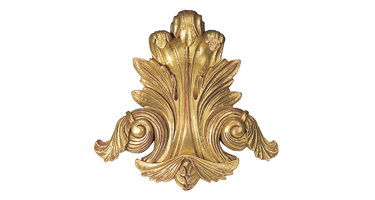 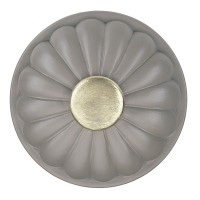 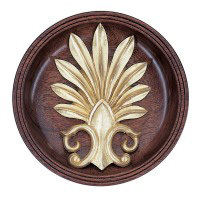 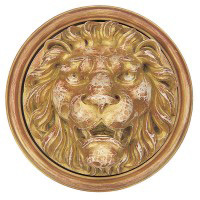 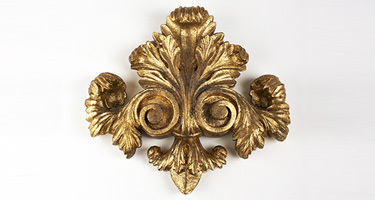 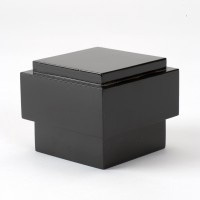 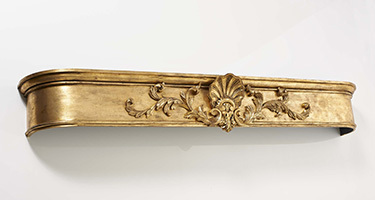 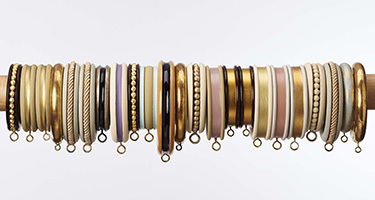 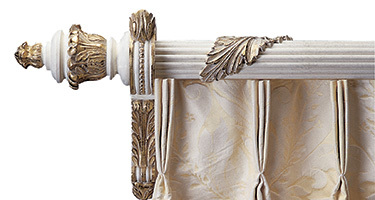 Available in polished and lacquered brass, antique brass, nickel or chrome.